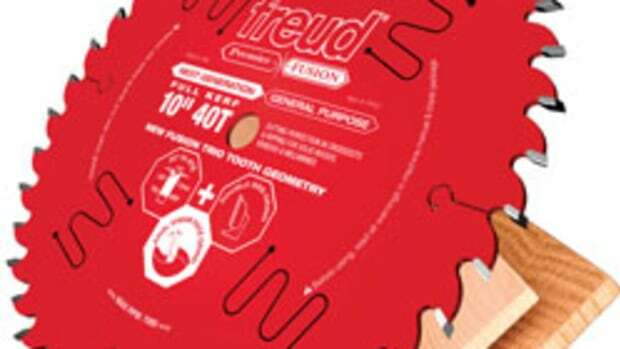 Designed for high production use, Freud’s new 12” miter saw blades feature the company’s patented Silver Industrial Cooling Element coating that protects against blade warping and wearing of the carbide tips. 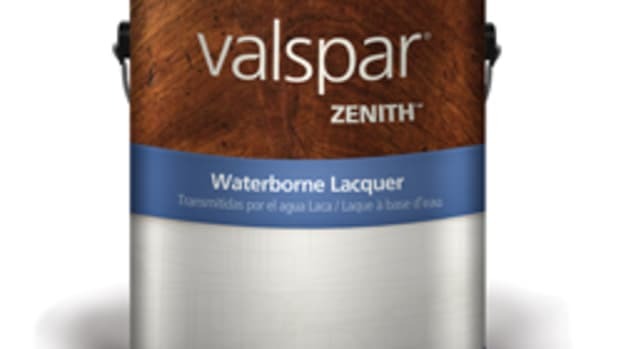 “This is a metallic coating intended to reduce friction and reduce heat buildup during cutting, which can shorten the life of the blade. 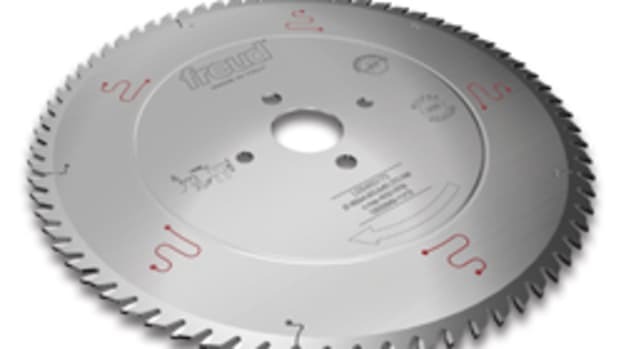 It can also prevent corrosion on the blade as well, which is significant in the workshop where blades are exposed to humidity,” product manager Cliff Paddock says. 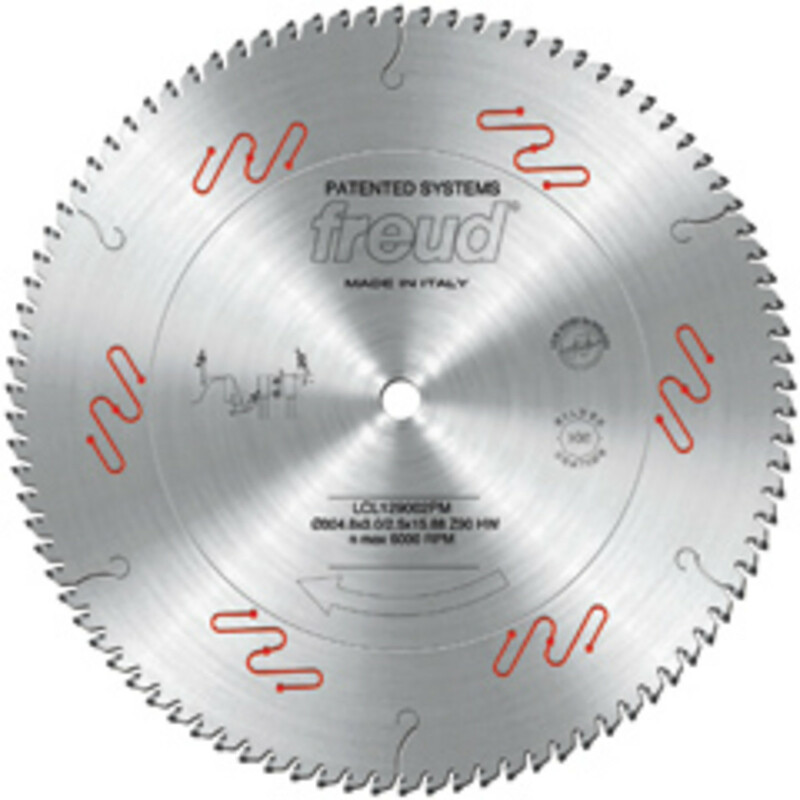 The blades include a 90-tooth for delicate woods and 108-tooth for non-ferrous metals. 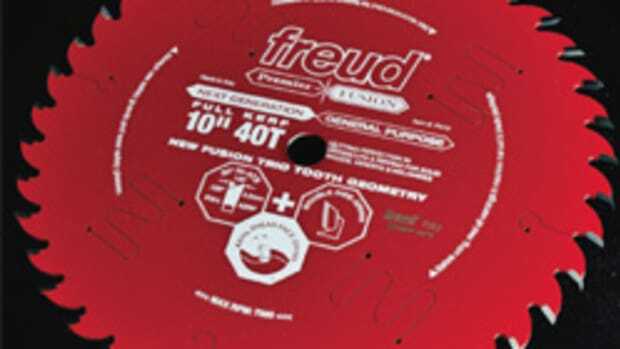 They also feature TiCo hi-density carbide, produced by Freud at a factory in Italy. 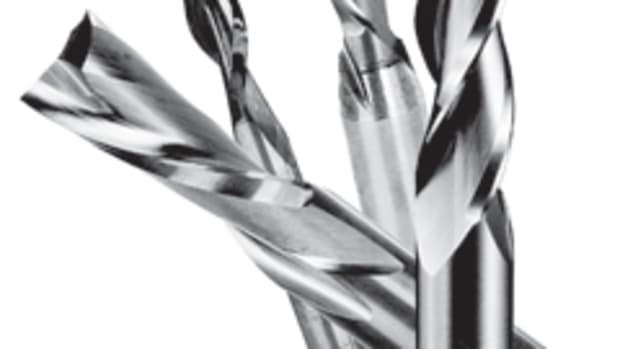 “The choice of carbide is special. 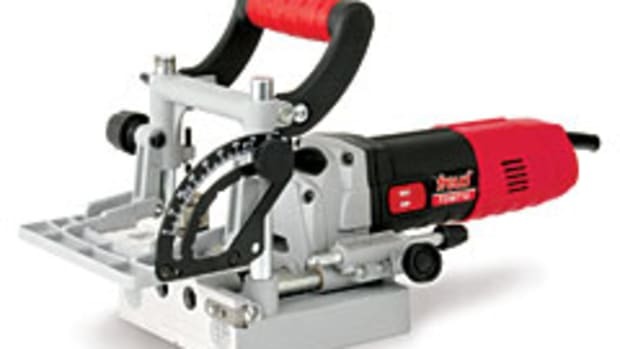 Saw teeth have to hold up when cutting abrasive material so you need to add carbide that’s abrasion-resistant, otherwise they won’t hold their edge very long,” says Paddock. 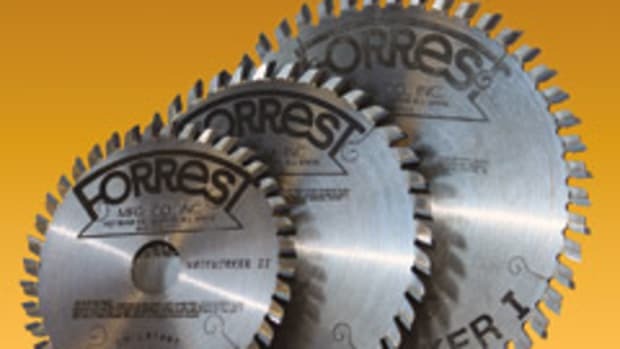 The blades undergo a precision grinding process and tri-metal brazing that consists of copper sandwiched between two layers of silver alloy to create a stronger, more impact-resistant bond between the carbide and the blade body. 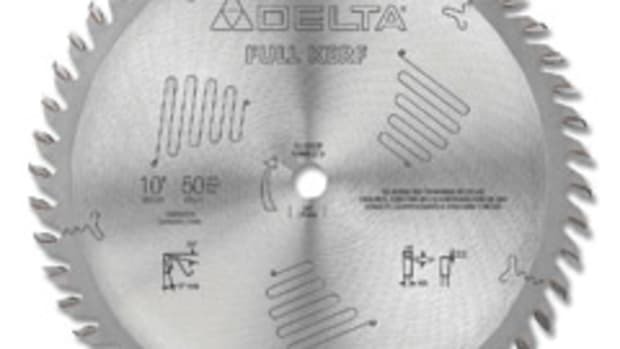 An anti-vibration design is also incorporated to maximize cutting life, according to the company. The 90-tooth blade sells for $158 and the 108-tooth for $175.